Out for Sport London (OFS) was founded after Gay Games V in Amsterdam in 1998, with the aim of bringing together London’s LGBT sports clubs and promoting participation in sport amongst the LGBT community. The driving force behind the organisation was Ivan Bussens, a member of Out To Swim, who wanted to establish a grass roots organisation that could act as an umbrella group for the sports teams and help them grow. 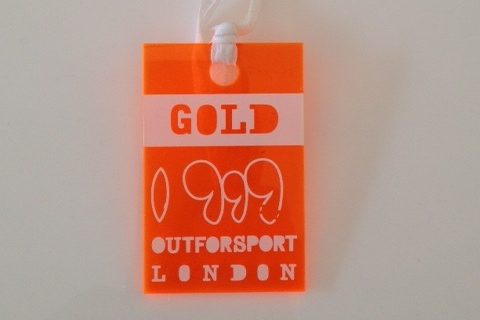 In Spring 1999, six of London’s LGBT sports clubs came together to organize the UK’s first LGBT multi sport event, Out For Sport 1999, which was to be held at the National Sports Centre in Crystal Palace. Sports included swimming, squash, basketball, football and athletics, with participants from London, the UK and Europe. In 2000, OFS and the London sports clubs helped promote London Borough of Waltham Forest’s Gaysports Festival 2000, part of a London wide series of events to celebrate the Millennium. OFS also had a rather large float at London Pride, which was well received by all onlookers! In late 2004, Out For Sport was approved as a Director Organisation of the international Federation of Gay Games, the governing body for the quadrennial global LGBT sports event. OFS’s delegates were Ivan Bussens and Sion O’Connor, who would later be elected Co-President of the Federation. Ivan Bussens, representing Out For Sport, was an LGBT Ambassador to the London Olympic Games bid and helped outreach into the LGBT community for the bid and the Athens Olympic Torch Relay. In 2005, OFS organised the Building Bridges conference, to provide a forum for representatives from the Federation of Gay Games, GLISA, the EGLSF and other stakeholders to reflect on the events that would lead to 2 different global multi-sport events taking place in 2006, in Montreal and Chicago, and discuss a way forward for the global LGBT sports community. Over the next few years, Out For Sport worked with the London LGBT sports teams to fundraise for organisations such as Body Positive and Sports Relief. OFS also advised the sports clubs how to access funding from Awards for All lottery funding. In 2012, Out For Sport organized ‘Out For Sport Week’, scheduled in mid August, between the London Olympic and Paralympic Games. Over 20 sports taster sessions were hosted by more than 15 of London’s LGBT sports teams, welcoming over 200 people to try new sports and contributing to London’s Olympic legacy. 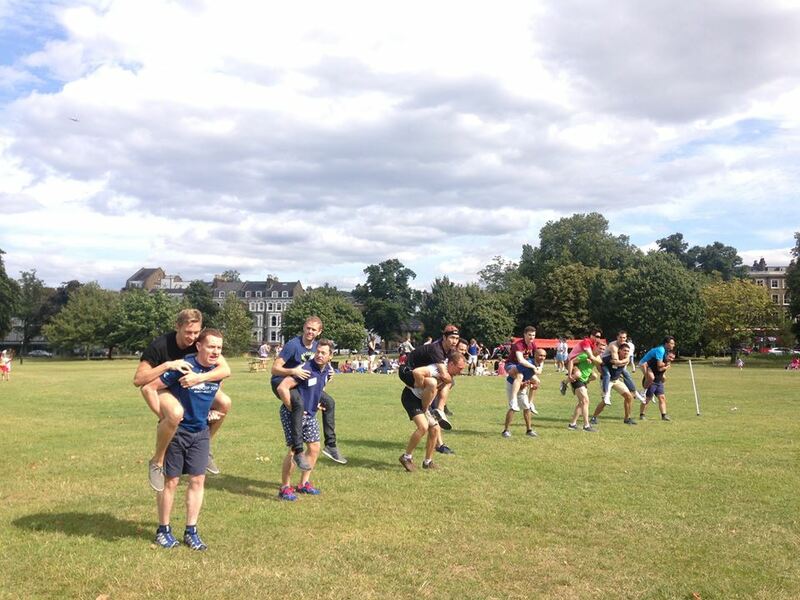 May 2013 saw an explosion of grazed knees and rope burns during the the first ever OFS School Sports day, which was repeated again in the summer of 2014. 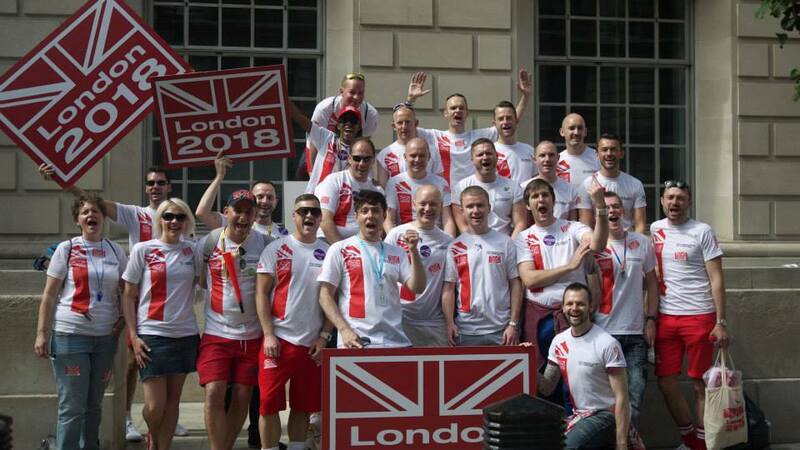 Throughout 2012 and 2013 Out For Sport supported the London bid to host the 2018 Gay Games through a variety of social and fundraising events. In October 2013, two OFS delegates flew out to Cleveland, Ohio to support the final bid presentation. Unfortunately London lost out to Paris in the final vote. Out for Sport continues to support LGBT sport initiatives, including Sport in the City 2015.